Dentist Jefferson City, Dr. Paul Cardon, offers a wide range of treatments and procedures to help achieve your dental health goals. Jefferson City takes pride in good health and wellness. Dentist Dr. Paul Cardon, understands how great oral health influences overall health and well-being. In support of these ideals, ours is a practice that affords the people of Jefferson City easier & more efficient access to great care. If you are a resident of Jefferson City or its surrounding metro area, don’t trust something as vital as oral care to just anyone. Dr. Paul and his staff expertise and extreme care for our patients is what you and your family deserve. At Stadium Dental Center, we know that a healthy mouth is the gateway to a healthy body and life. Allow Dr. Paul Cardon, to help you achieve your overall oral health goals and equip your teeth to work hard and endure a long life. We offer courtesy and comfort throughout all of our routine and cosmetic dentistry procedures. Through routine and cosmetic dentistry, we can give you a beautiful smile that makes a great first impression. Stadium Dental specializes in Invisalign, clear braces, colored braces and traditional braces. New patient specials so call today. We are a top 5-Star Rated Dentist in Jefferson City, MO. Come visit our Jefferson City Dental Office today. Exam & X-Rays ONLY $29! Dr. Cardon has over 20 years experience. 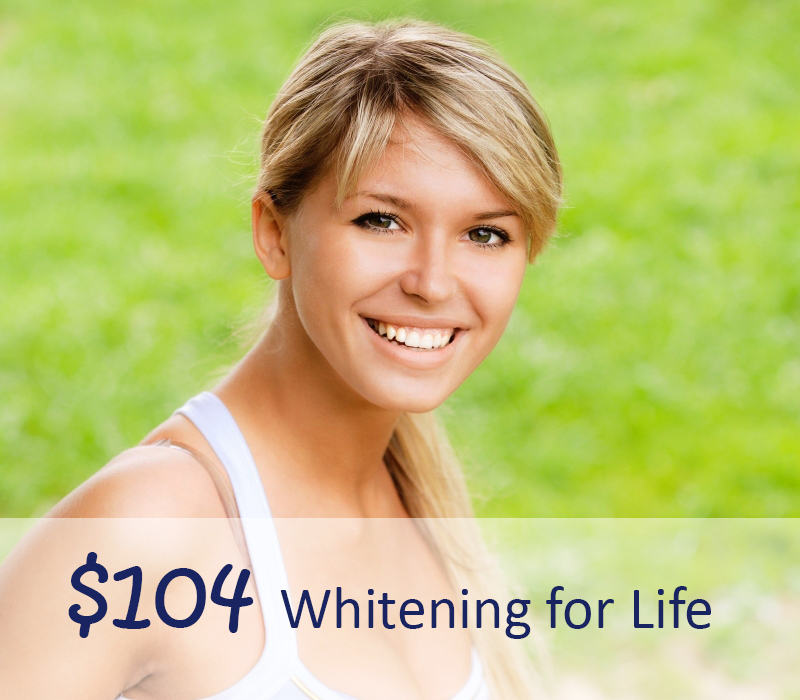 Want a healthy smile? Call our cosmetic dentist offering Invisalign, dental implants, or family dentistry in Jefferson City, MO.